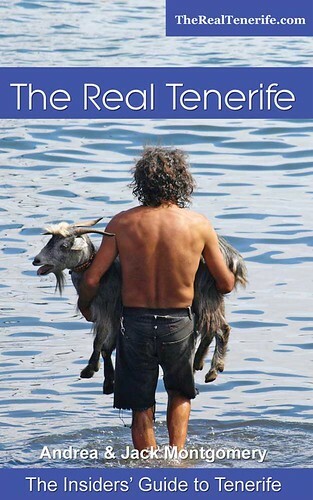 Some people may have heard about the half-baked scheme from the 70s where some businessman introduced mouflon (wild sheep) to Tenerife as ‘big game’ to be hunted for sport. 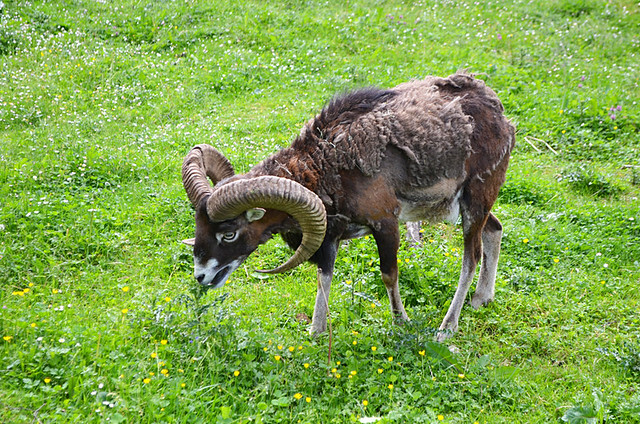 It never took off and the mouflon disappeared into remote valleys and deep ravines where they thrived. Now, ironically, they are hunted. But by the authorities rather than blood-thirsty visitors. 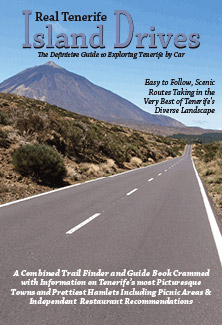 Mouflon are considered a threat to indigenous flora and subsequently there are culls a couple of times a year which involve some paths in Teide National Park being closed. 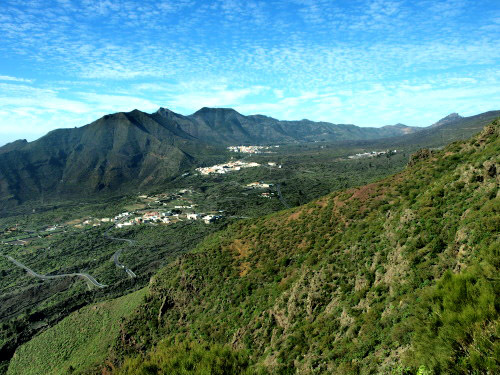 However, there is hunting on Tenerife. The hunting season starts on the first Sunday in August and lasts until the second Sunday in December, but only on Thursdays and Sundays during that period. Its very much a local hunting scene with armies of men in camouflaged jackets taking to the hills and forests early morning during hunting days. 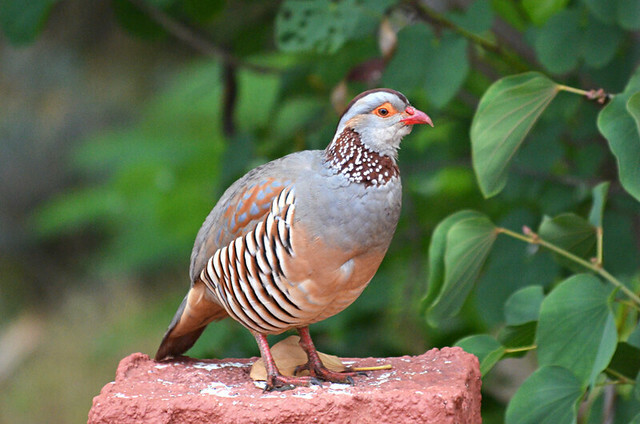 Their prey is mainly rabbits but partridge, quail, wild pigeon, and wild dove are also on the hunting menu. Shotguns, ferrets and dogs are the means allowed to hunt the birds and animals. 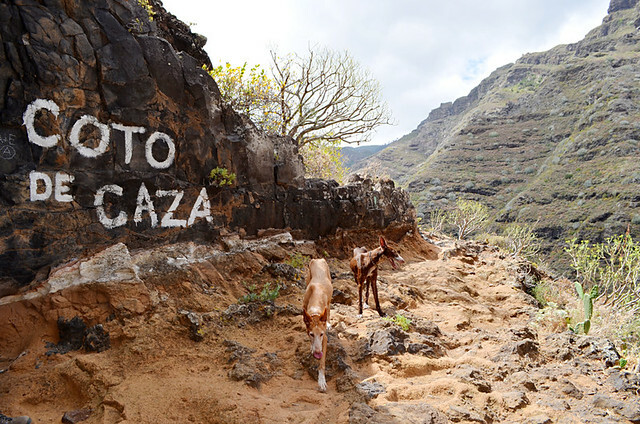 In quite a few places around Tenerife you’ll see signs in Spanish which identify an area as a designated hunting zone or a location where hunting dogs are trained. 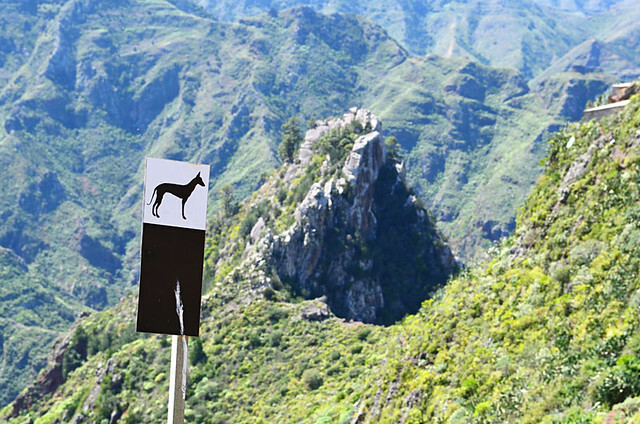 In northern parts especially, if you head into the hills on a Thursday or a Sunday during hunting season, you might be surprised by just how many hunters there are. 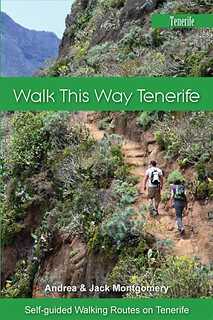 First time we encountered them many years ago was like stumbling across a scene from the movie Southern Comfort. 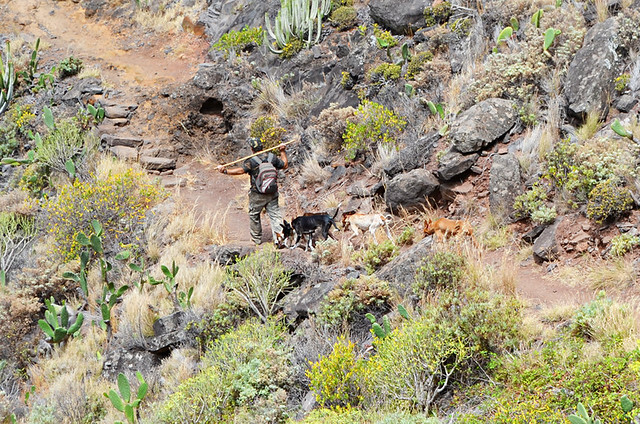 We walked along a path in the upper Orotava Valley to be faced by a line of men in hunting gear proudly holding up some not particularly big rabbits. 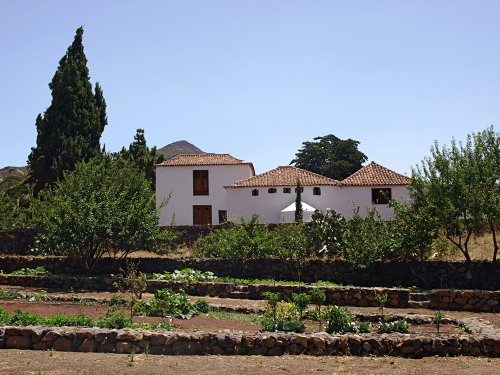 Another time we were rudely awakened by gunshot and barking hounds at an ungodly hour on a Sunday morning as we camped above Vilaflor. Opening the flap of our tent to see men brandishing guns 100m or so away soon blasted away any fuzzy cobwebs. I’m not a fan of hunting for sport, but I don’t have an issue with locals hunting animals that are destined for the plate. There’s an honesty about hunting for food that makes it more noble and natural than pretending the neatly packed items in the supermarket were never animals. And anyway, I am a fan of conejo en salmorejo so I’d be a hypocrite if I disapproved.